“Slumped” was going up as soon as the video surfaced. 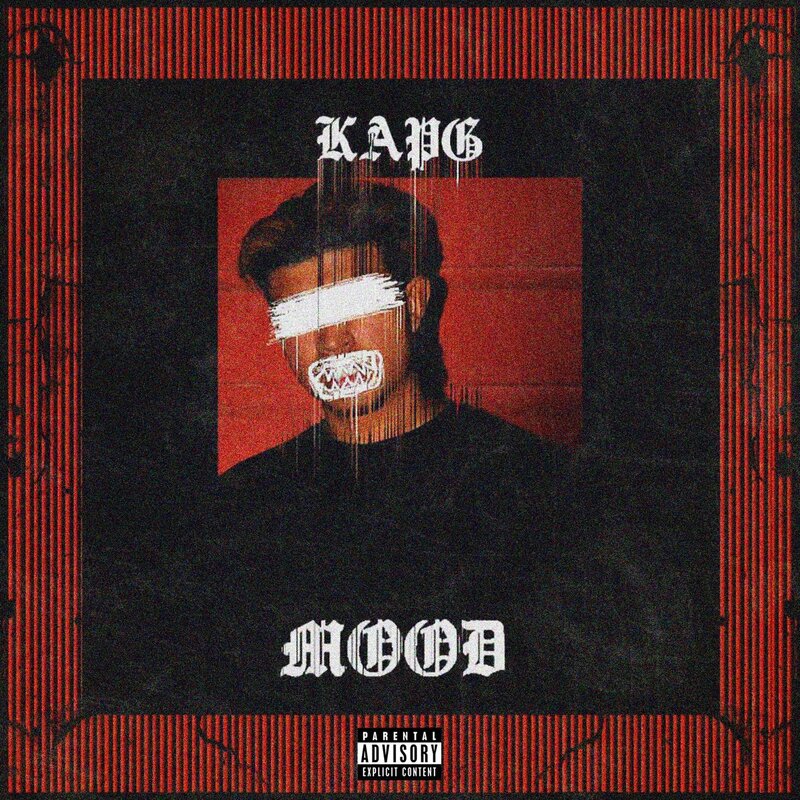 Now, supa jefe brings more of that musical dose to your playlist and streaming library with a 3-track EP titled Mood. Lil Uzi Vert and Gunna show up on “Marvelous Day,” but besides that, there’s no other features on here.